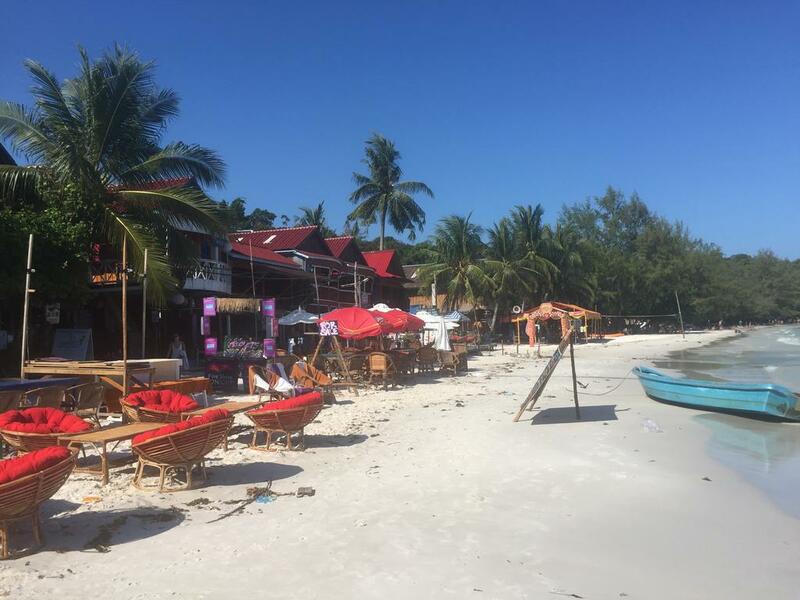 Koh Rong is Cambodia’s second largest island and while it has only recently become a popular vacation destination, there are plenty of fabulous accommodations for people to choose from. Although, once a person arrives at the edge of this island, their Koh Rong accommodation will be the last thing on their mind, due to the beauty that they see everywhere in front of them. 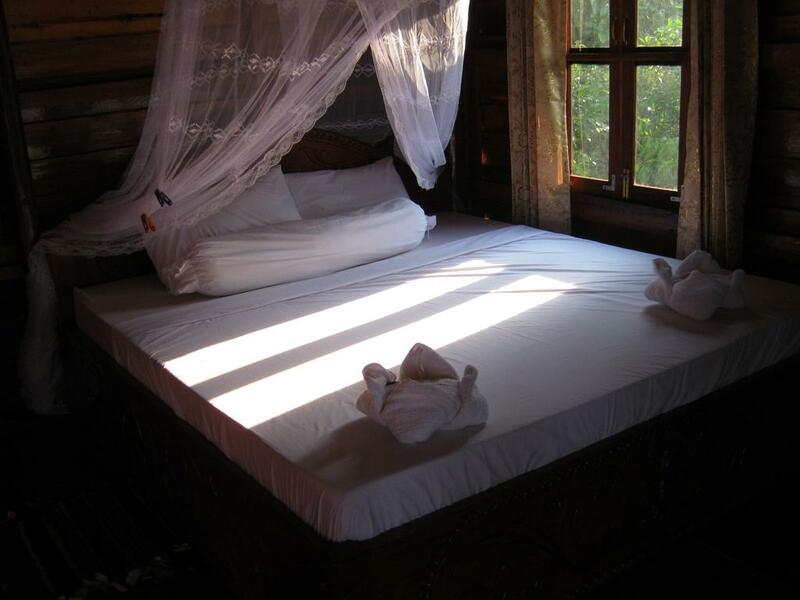 So do you want discover Top 10 Koh Rong Accommodations?! Here the list! This beautiful hotel is conveniently located just a few steps away from the shores of Saracen Bay, which means that every guest will experience tranquility and spectacular views during their stay. Everyone can choose between a regular room or a bungalow for their own little piece of paradise during their vacation. The staff is always so helpful with assisting guests with anything that they need including ticketing and arranging for diving, snorkeling, and canoeing activities. This Koh Rong accommodation on Top 10 is a magnificent resort that is only a little over two miles from the Sok San Port. There is a private beach area on-site, which means that no guest ever needs to venture too far from their room for some time in the sand. Each comfortable tent is complete with a bed, table, fan, and even electricity for charging devices. The best part about each tent is that they all have a view of either the jungle or the beach. 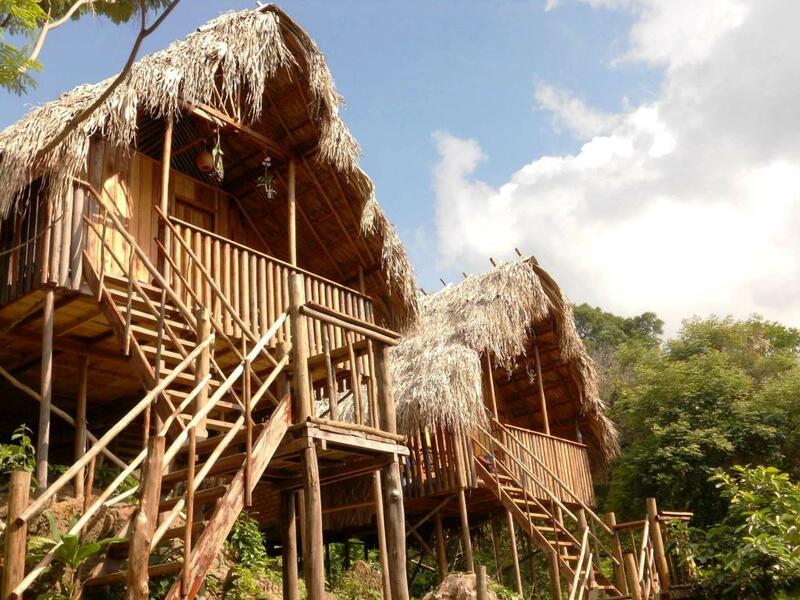 The most popular activities at this resort include kayaking, snorkeling, hiking, archery, and yoga on the beach. 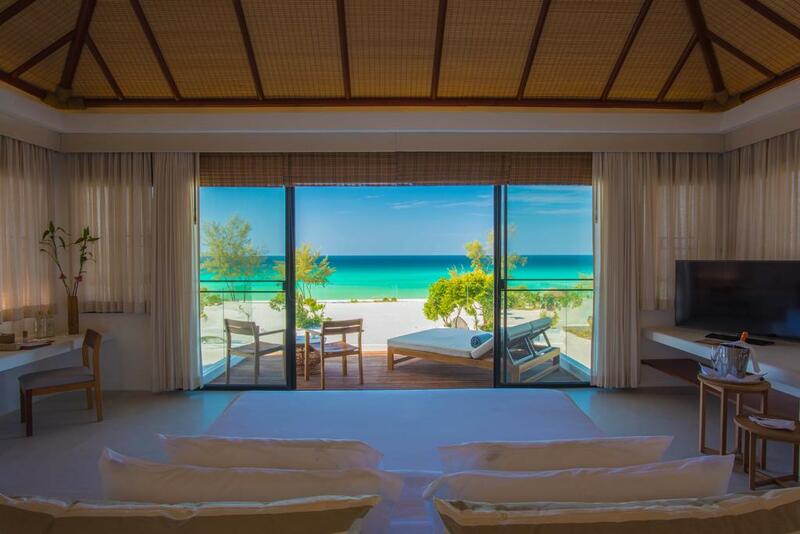 This breathtaking resort in Koh Rong can be found right on the beach in Sihanoukville Province. 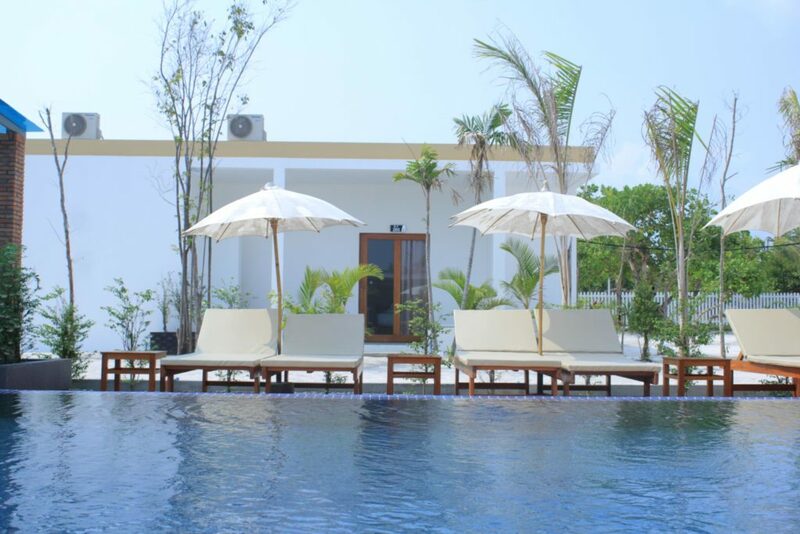 Each luxurious villa has an outdoor Sala lounging space and some of them even have their own private swimming pool. The private beach will be welcomed by many guests who love their early morning or late evening strolls on the sand. Guests will all love the on-site spa that offers multiple types of treatments, which can be enjoyed in between other activities. Sok San Beach Resort is a Koh Rong accommodation with wooden bungalows that lead right down to the beautiful white sand of the beach. Each bungalow has its own private balcony, which is perfect for when guests want a little time away from the rest of the world. Of course, some people may prefer to be amongst all the other guests, and that is when they will want to venture over to the on-site bar and restaurant, as well as the open-air lounge area. This beautiful resort has thirty-three rooms that offers breathtaking views of the sea or the pool. The staff is very helpful, especially when it comes to making sure that everyone is enjoying themselves at the outdoor pool and while relaxing on the sundeck. The on-site bar and restaurant are the perfect place to grab a drink and a bite to eat. This Koh Rong accommodation is not too far from a few villages, as well as a rushing waterfall, but many guests prefer to do some island hopping during their stay. This amazing resort is only steps away from Koh Touch Village, which means that guests can spend as much time there as they wish. The Song Saa Private Island is only a few miles away as well, which makes it one of the other sought-after destinations for those who stay in this Koh Rong accommodation. The spacious bungalows are only a few feet from Tui Beach, as is the sun terrace complete with wonderful views of the water. The private beach may be one of the main draws of this Koh Rong accommodation, but many past guests also loved the fact that there was someone at the front desk twenty-four hours a day and that there are daily housekeeping services. 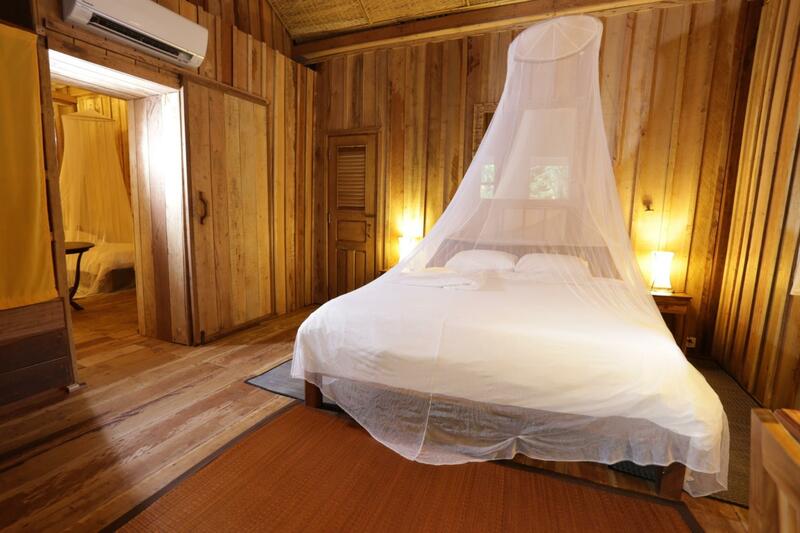 Guests can choose between the bedrooms and the tents that are placed close by the beach. There is a barbecue session that every guest will love in between their hiking and fishing adventures and these accommodations also offer shuttle services to nearby attractions. 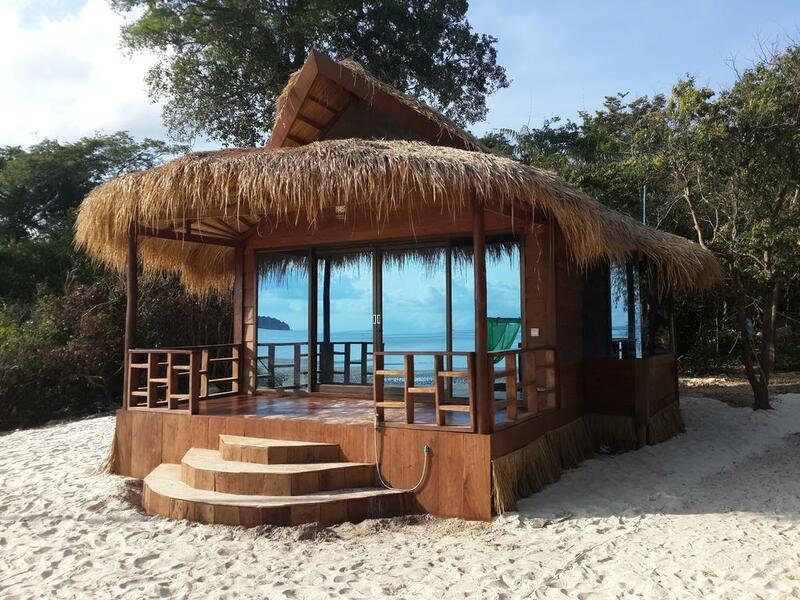 Guests of this Koh Rong accommodation will love the private beach area and the free Wi-Fi that is available on site. The rooms have everything in them to make guests feel at home in between all their daily activities that include diving and snorkeling. Guests can reach both the Koh Rong Dive Center and the High Point Rope Park in only ten minutes via walking. The staff is quite helpful when it comes to securing tickets to attractions and events and guests will love that they can enjoy a drink at the on-site bar when they return from a day of exploring. Every room at this hotel has a balcony, which makes it perfect for those who want to sit outside and enjoy the views of the people scurrying about on the streets below. The Koh Rong Dive Center and High Point Adventure Park are only steps away from the front door of this hotel, and that is something that every guest loves. The staff is always very helpful too, especially when it comes to obtaining tickets for an attraction or an adventure of a lifetime. 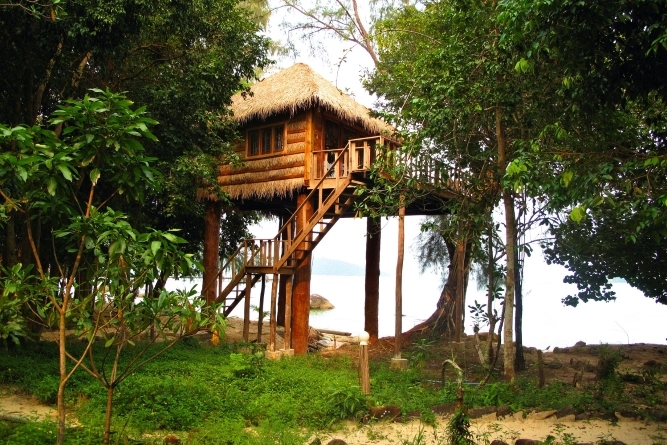 This Koh Rong accommodation can be found directly in front of the Koh Rong Island Pier and is steps away from the beach. Guests will love the bamboo accommodations that come with private balconies with views of the sea or garden, and the free Wi-Fi. There are many major attractions nearby, which means that guests never need to wander too far from their room to have some fun. 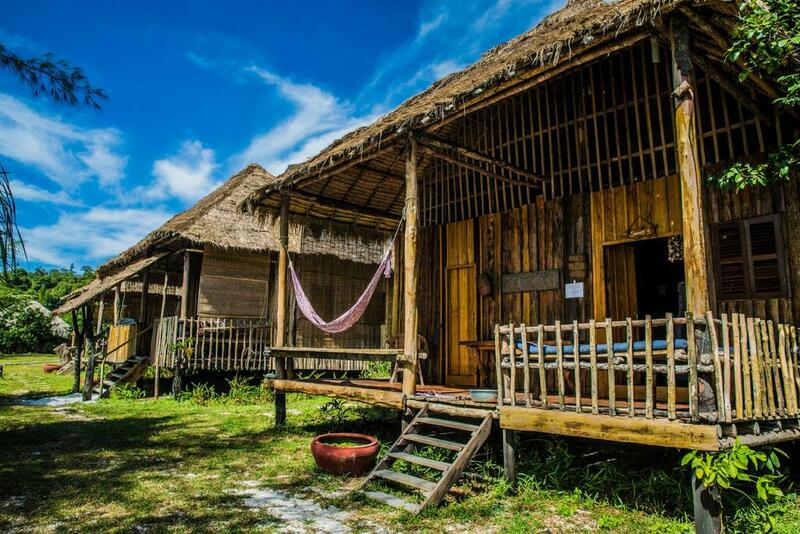 These are the top ten Koh Rong accommodations and visitors will love each and every one of them. 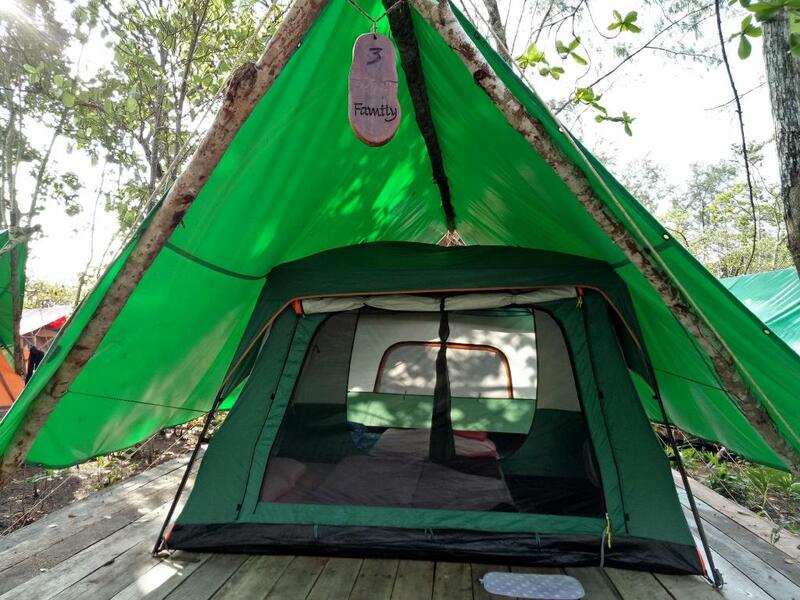 Of course, some people may find certain ones more appealing than the others, due to the features, views, and activities that are available at only some of the Koh Rong accommodations.